Saving Money: Where's the cheapest Gas, Buddy? What is up with these gas prices?!!? We are creeping up toward $1.40/L around here! (Am I dating myself that I remember filling up when gas was 40 cents a litre? I think I was listening to Ace of Base and wearing a vest over my mock turtleneck.) It feels like we are at the whim of big oil for what we must pay at the pump. For the most part, yup, we are. We have used a tool to help us save money on gas. 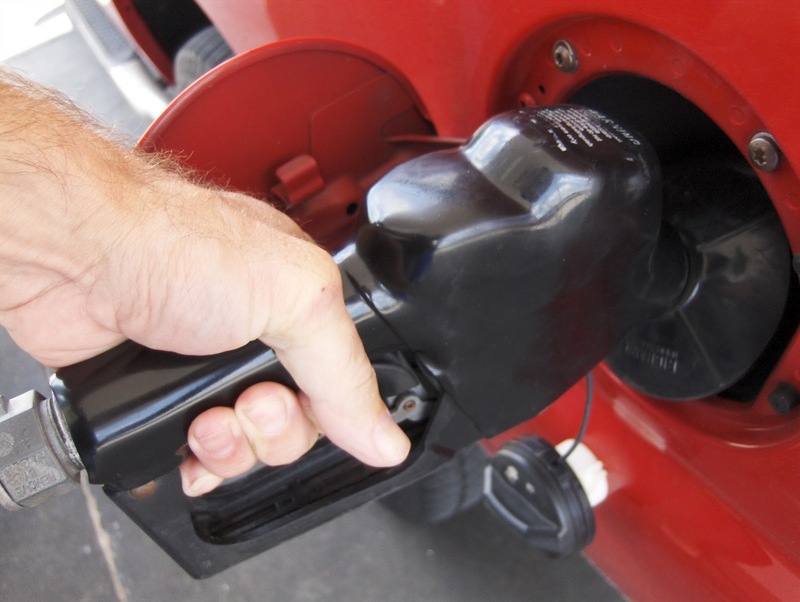 You may find it helpful to find the best prices for fuel anywhere in North America. I often use this app (or site) when deciding whether to fill up at a station close to home or close to work. The App moves with you (provided you have web access) - it can use your gadget's GPS to locate where you are, and the gas prices of stations nearby. How do you get the best price at the pumps? I’ll try. Hope that I could save my budget by using your mentioned app.